I don’t care how many times I’ve said it, but I absolutely loved going to Japan. 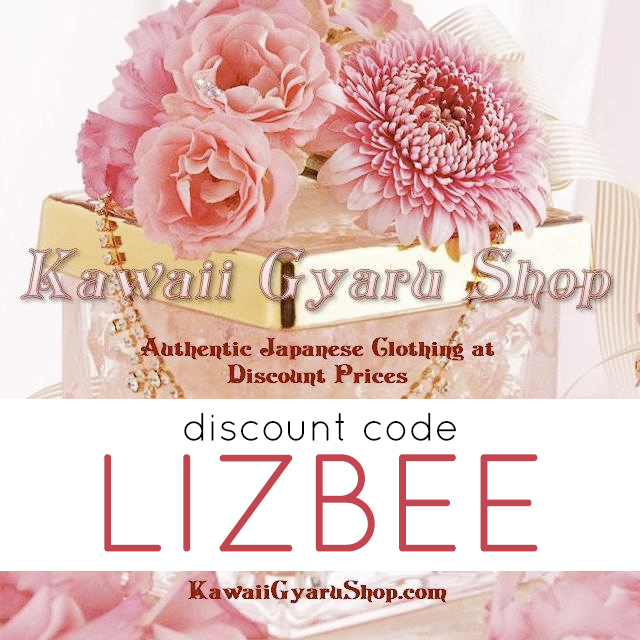 It was my dream holiday destination ever since I fell in love with gyaru/Japanese fashion, and definitely in my top five favourite places of all time. 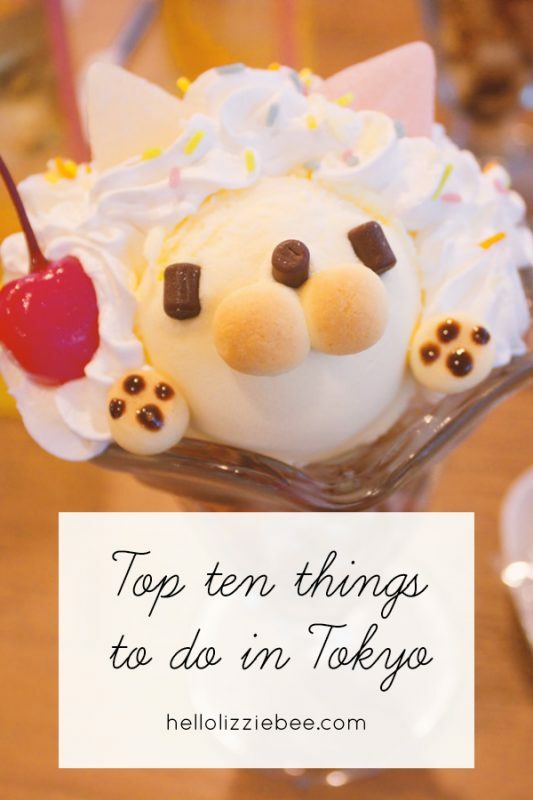 I’ve written a few blog posts about my trip (as I stayed in both Kyoto and Tokyo), but here are my top things to do in Tokyo. 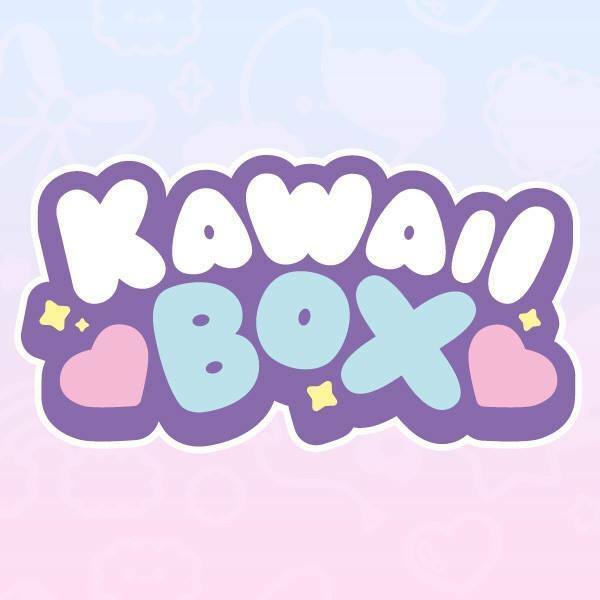 Have you ever watched an anime which had a maid cafe in it? If you have, it’s everything like in anime. 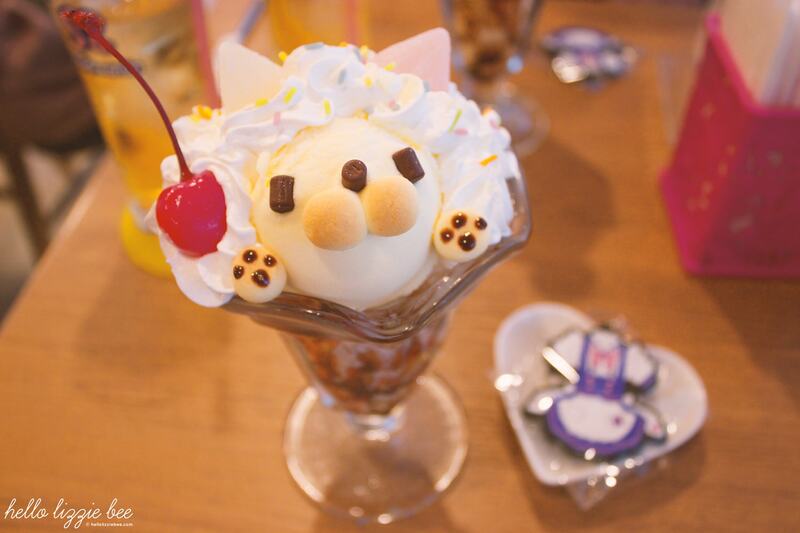 It’s full of super cute girls in super cute maid costumes, and you get to eat super cute treats! 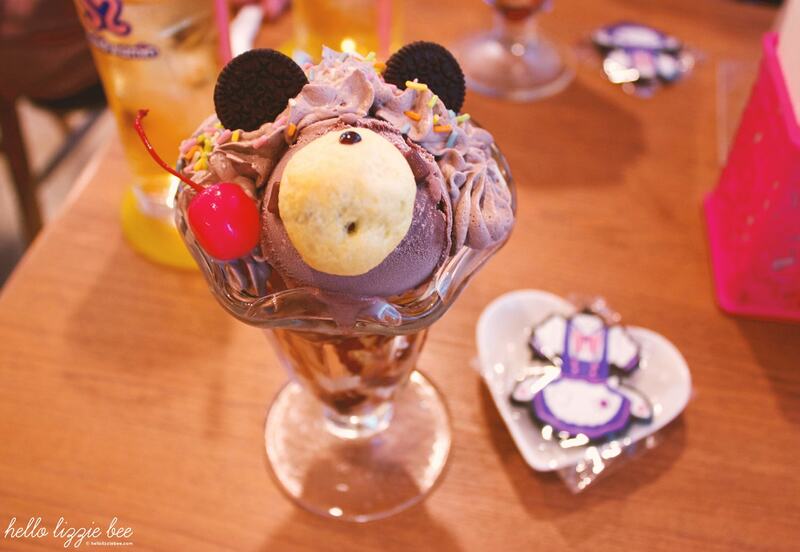 We went to Maidreamin and I got myself a bear-inspired ice cream dessert (as did my other half). The only downside is that you can’t take pictures of the maids (which is very understandable) but they can take a photo of you with your maid. Okay this was probably the best decision I ever made. 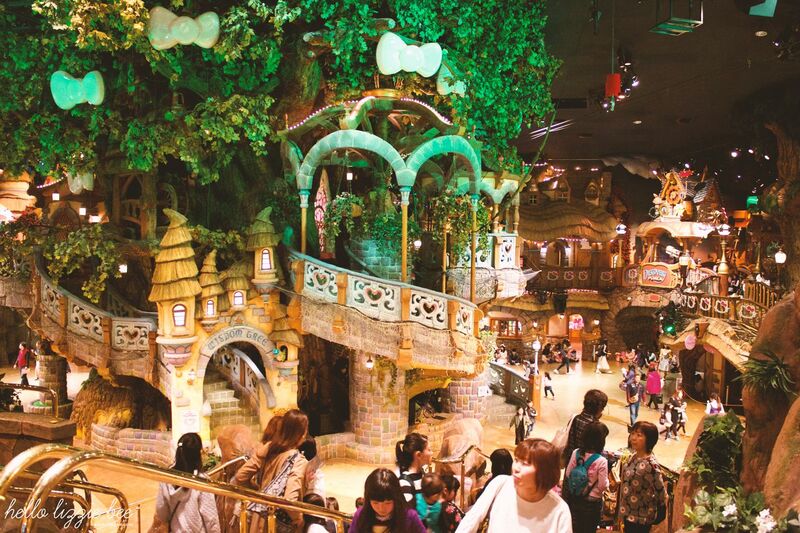 I adore Hello Kitty and the whole of Sanrio, and I chose to go to Sanrio Puroland instead of Disney Sea. It was a bit far from central Tokyo but I had so much fun, and it was amazing how much attention to detail goes into everything. A lot of money was spent at the Sanrio store but I have no regrets. 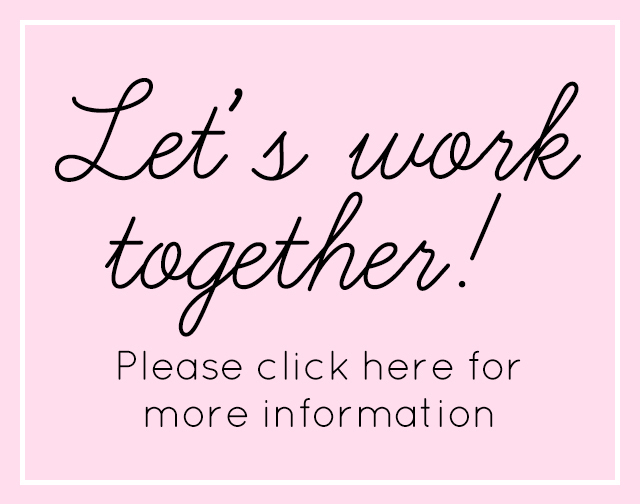 Read my blog post about it here! 03. Walk across the Shibuya crossing and go shopping! 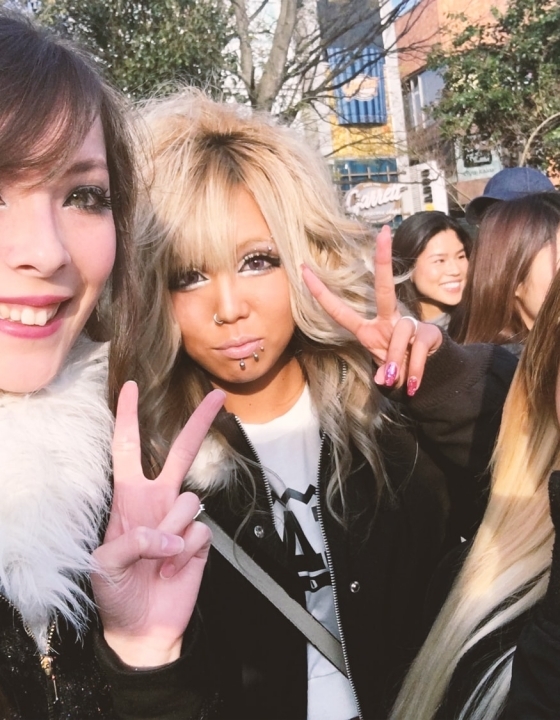 Shibuya is the homeland of Gyaru, but nowadays it is more mainstream which makes it enjoyable to anyone who’s into Japanese fashion. There are so many cute larme kei shops there and, of course, my beloved MA*RS. 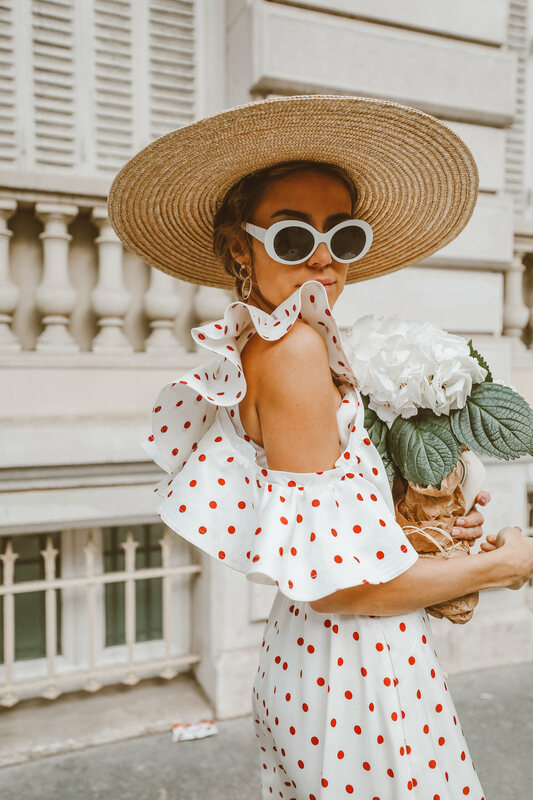 They have a few shops that are good for ‘older’ styles such as DaTuRa, too. 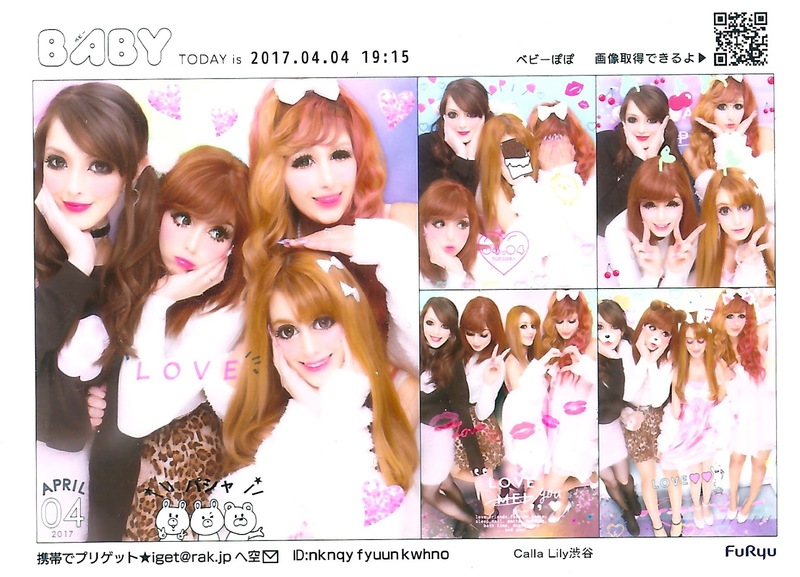 Read my blog post about it here (where I also wrote about taking purikura and meeting other gyaru)! Hanami (‘flower viewing’) is where you celebrate the arrival of cherry blossoms, and it really is an experience. While the East Gardens of the Imperial Palace (Kōkyo Higashi Gyoen) were my favourite spots to sit and admire the beautiful flowers, Meguro river, Chidorigafuchi and Shinjuku Gyoen were pretty good spots too. Please note: this can only be done during a couple of weeks in late spring time, so keep an eye out before you travel. For more pretty hanami pictures, check out this post. 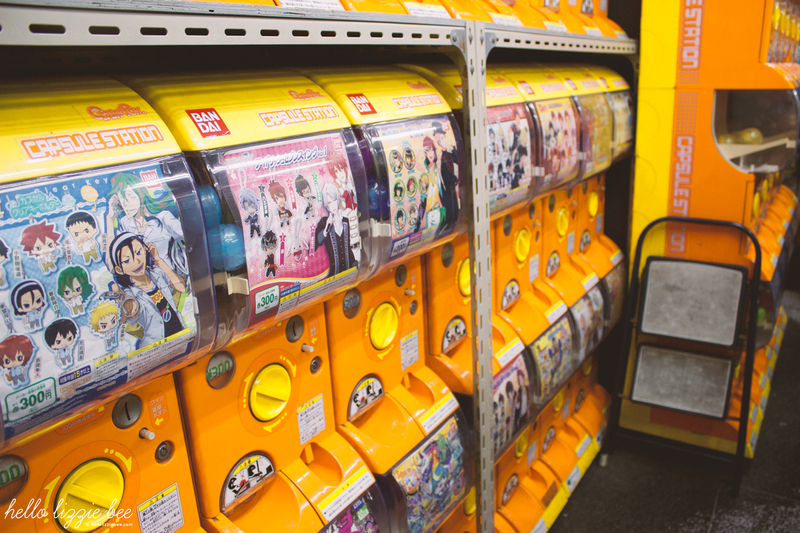 Purikura is so cheap in Japan, and my biggest regret is that I didn’t take many while I was over there. 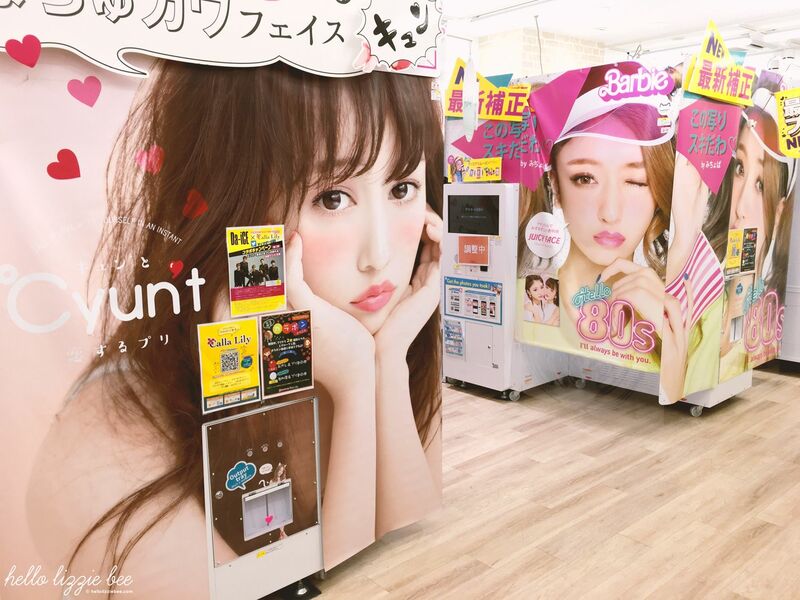 The first thing I’m going to do when I next go to Tokyo is to take purikura and make up for lost time! Donki (aka Don Quijote) saved my life while we were over in Japan. I hardly packed anything in my suitcase because I knew I was going to be buying so much stuff, and most of it was from Donki. 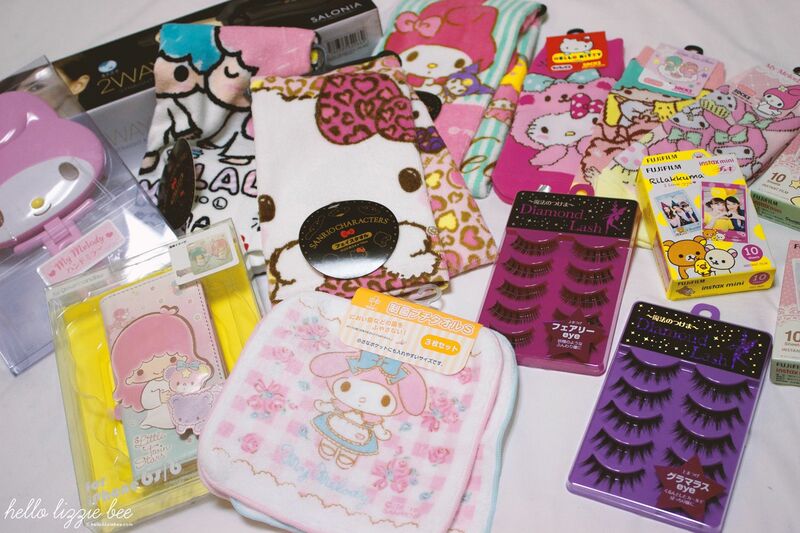 They also sell a lot of cute brands such as Sanrio! I managed to get my hands on some amazing hair curlers that I sadly had to leave there because I couldn’t fit it into my suitcase. Next time I’ll definitely pay more for an extra suitcase! 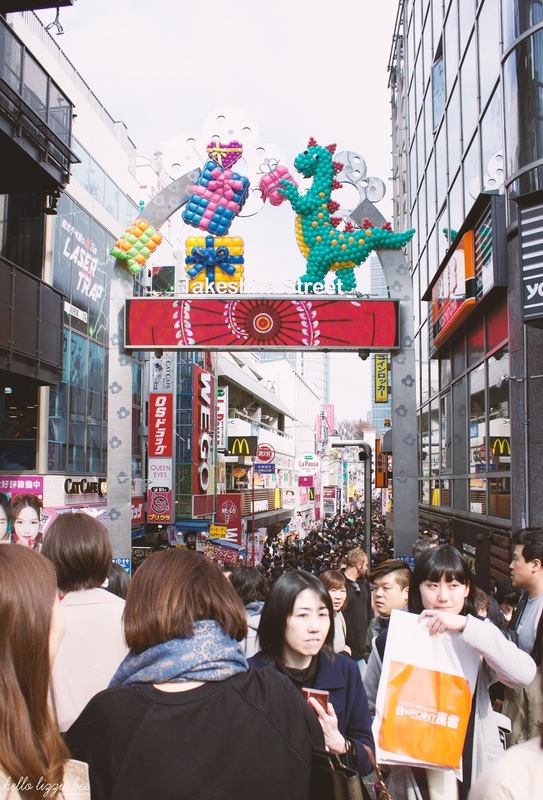 A word of warning – try to visit Harajuku during the week. We made the mistake of going on a weekend and it was so crowded that we didn’t have the chance to go into any of the shops. Nevertheless it was an experience, and another thing that I would like to do again. 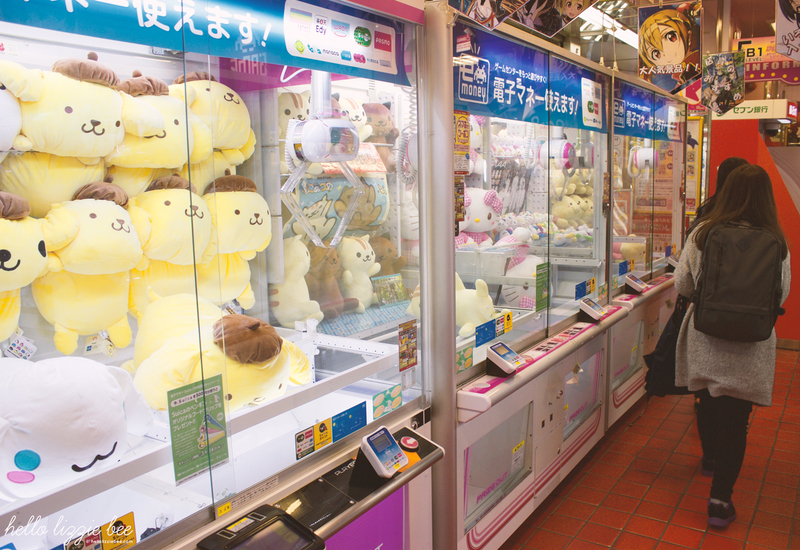 Akihabara is a great area in Tokyo for all of those who are into arcade games and maid cafés, and we went so much money trying to win one of the big plushies. We went home empty handed, but it was well worth a try (and I did buy myself a mini Sailor Moon figure in the end). I did buy a couple of Sailor Moon gashapon too. Last, but definitely not least, taste real sushi! 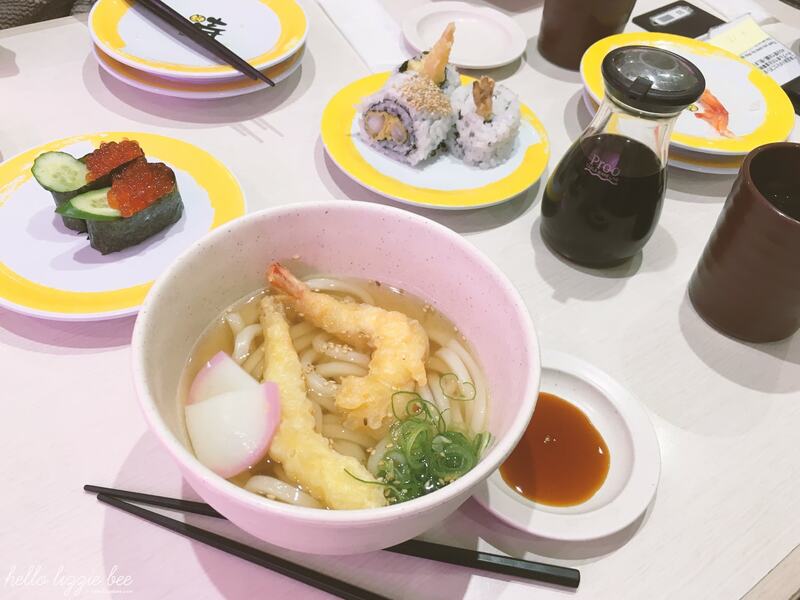 You won’t get anything like it anywhere else, no matter how good your sushi place is at home. I’m terrible when it comes to seafood so we only went to one of the sushi restaurants, but it tasted so good! I think the place we went to was Genki Sushi… I wish I took a picture of the outside of it now, d’oh. We rented out an apartment in Shinagawa-ku (Shinigawa District) through AirBnB, and it was the best decision we ever made as we got to experience ‘real’ Japan. We often ate at a local ramen restaurant and did little evening strolls *cough*catchingpokémon*cough*, plus it was only a 10 minute walk from Osaki station. There was also a 7-eleven not too far away and it was a godsend; we got our daily breakfast and lucnh from there to cut down on cost. Get a Suica card, or if you are travelling a lot outside of Tokyo, get a JR (Japan Rail) Pass. This allows you to travel on a few underground lines as well as the Shinkansen which is an experience in itself. You’ll also get the chance to catch a glimpse of Japan’s gorgeous landscape as you go zooming past, including Mount Fuji if you’re travelling to Kyoto area! Please note: you need to get the JR Pass in advance, before you even land in Japan, so don’t forget! Be warned that you’ll be doing a hell of a lot of walking around Tokyo, so please wear comfy shoes! My white trainers were the best thing that I packed as they were pretty and comfy at the same time. I did walk around a bit in my heels when going to Hanami, but they were swiftly taken off and swapped with some flats once I was done. And there we have it! 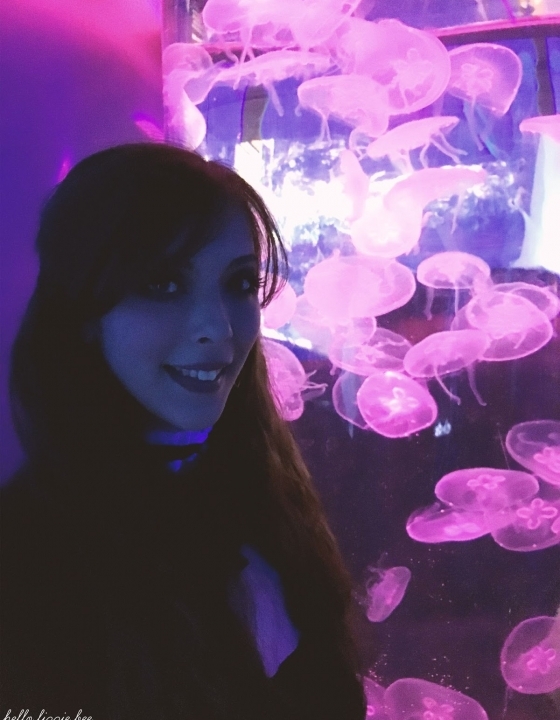 Tokyo was probably the best city I’ve ever travelled to, and it was so different to the other places I’ve been that I feel like 8 days was not enough. 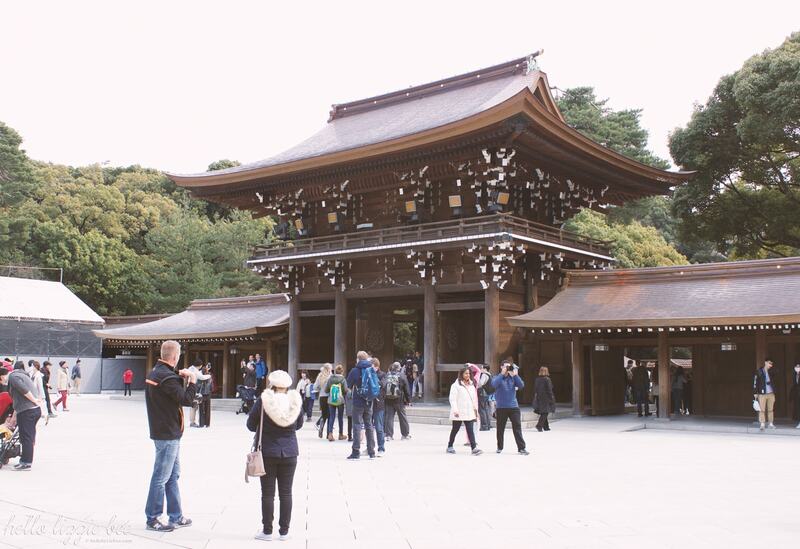 If I was to go back, I would revisit Harajuku and the Meiji Shrine as well as a bunch of other places! Hope this has helped you plan your trip to Tokyo. If there’s anything you’re stuck on, feel free to ask! 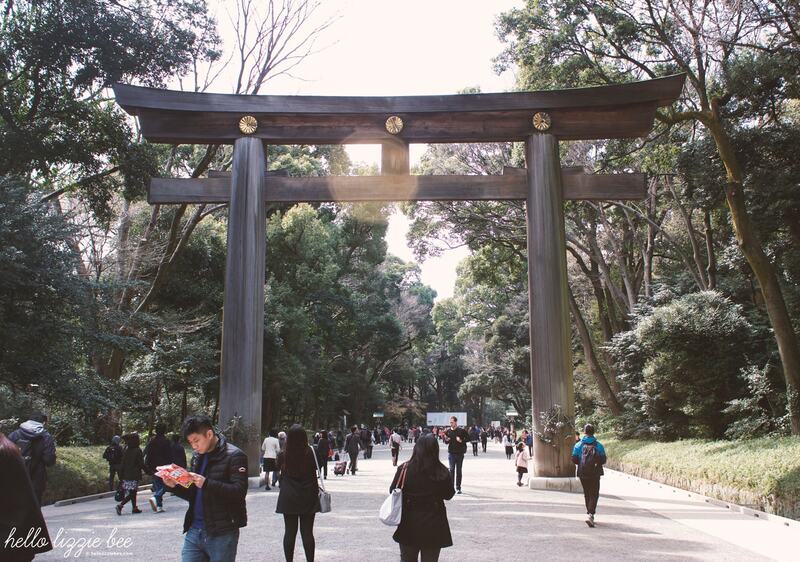 And to those who have already been to Tokyo… What would you recommend? 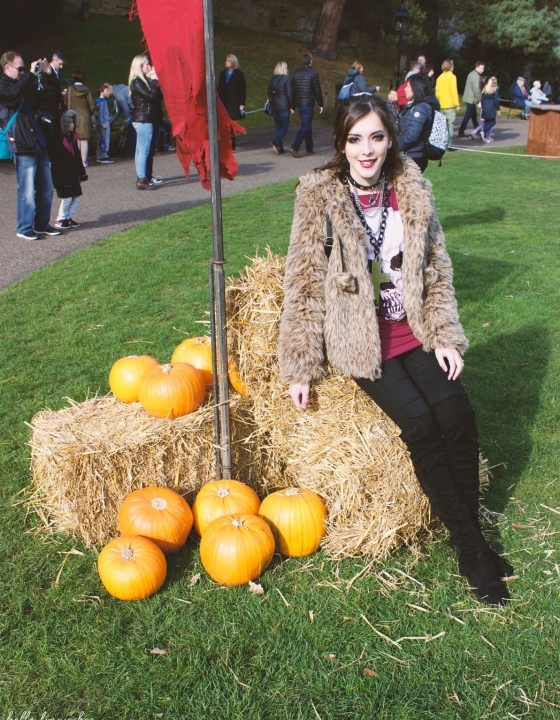 All Hyped Up: Hyper Japan Festival 2016! I am dying to go to Tokyo, it looks more amazing every time I see another photo and another experience.